Much as we might try, we can't escape email. When people roll out wish lists of things they wish Apple would do to its products, they’re often focused on brand new features. We all like new features, sure, but part of me worries that while the focus is on the shiny, the basics—the software that we’re all using everyday—gets ignored. 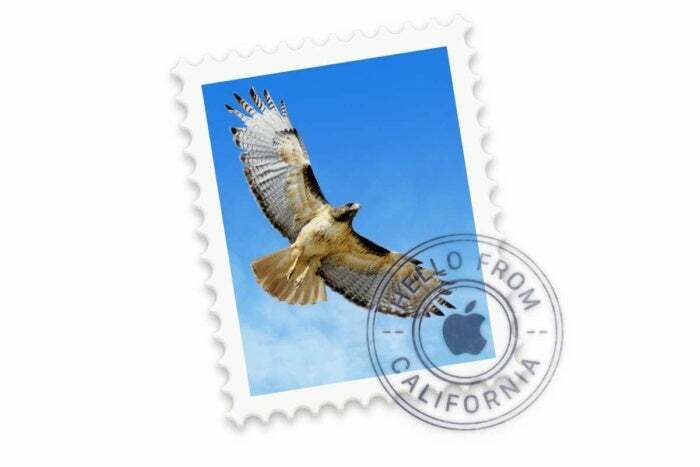 In particular, I’m really ready for Apple to tackle that old standby: Mail. I know: email’s dead, supplanted by a myriad of other means of digital communication. Except, for many of us, email is still something that we’re unavoidably attached to when it comes to corresponding with people, signing up for accounts, and archiving or doing a to-do list. Apple expended a lot of effort developing tools in iOS 12 that let us spend less time on our devices by preventing us from using them at certain times. But what about all that time where we are using our smartphones, tablets, and computers? Maybe there are features that can help us be more efficient, and treat our time with the respect it deserves. I’d love to see the Mail app help us triage our emails better, by way of that much vaunted machine learning. Put it to work on my inbox, surfacing the messages I actually want or need to see, and sorting them from those messages that are less important. I check my email first thing when I wake up each morning, and there are invariably a dozen messages from services I use, stores that have gotten my email on their list, and strangers who want my time or attention. Google’s Gmail can already sort these types of messages into separate inboxes. I’d like to see something similar in the Mail app. Less pertinent messages could be collated and collapsed so that I can quickly glance through and, more often than not, delete them all at a go. At the same time, Mail could notice that there are, say, people I generally always reply to, and make sure that those messages are prioritized. There’s no reason that the 25-percent-off coupons Williams & Sonoma seems to send me every day should be treated the same as, say, an email from my mom. The VIP system that Mail currently offers is a reasonably good start, but it could be much smarter, allowing not only the ability to add and remove people manually, but making suggestions about contacts that should be in the list, and then making sure their messages are moved to the top of the pile. Gmail has also long had the ability to create filters, letting you create sub-addresses like “dan+amazon@example.com” for your Amazon account. Which is great when you discover that said service has shared your email addresses with a bunch of other sites. Instead of having to change your email address or resign yourself to endless unfiltered spam, you can just delete that particular filter and be troubled no more. So I’d love to see a system for generating service-specific email addresses, in the same way that Apple’s operating systems can now generate a random password. For example, it would be great if, when signing up for my umpteen millionth web service, my device would simply autofill a “strong email” like “dan+xy23@example.com”. That could be stored in the keychain along with my autofilled password; that way, I’d always be able to know who sold my email to another service, and revoke it if necessary. As with passwords, this could also be a huge help on the security front. 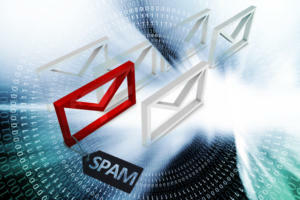 Emails, after all is just another piece of private data that we give out to a myriad of sites and services and which always ends up getting leaked when security is breached. In that case, though, you’d want a truly random throwaway email—essentially a long list of random characters—in the same way that Apple Pay obfuscates your real credit card number when you make a transaction. Look, I know I’m not the only person who uses their email inbox as a to-do list. To that end, let’s just embrace it. 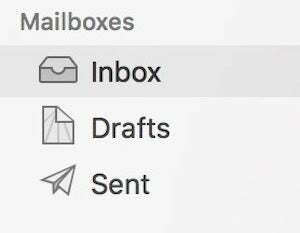 Mail could add a ton of features that would make my life easier in that regard: respect for multiple flag colors on iOS, the ability to snooze emails, and automatic archiving, just to name a few. All of that adds complexity, I realize, and though I like the configurable swiping left and right on iOS, the options there are already overloaded. But this could be a great place to harness the power of 3D Touch. Currently, Mail uses 3D Touch for peeking-and-popping which I’ve always found more confusing than useful. Instead, it should pop up a contextual menu. That’s used to great effect in the Music app, and I think it would be far more useful to have in my inbox as well. Selecting a message could let you more easily file it, tag it, or reply or forward, all without taking your fingers off the screen. 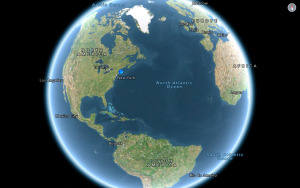 Plus, if it catches on there, it might finally catch on elsewhere in Apple’s apps.